Xiaomi launched Redmi Note 4 in china last year. At that time it didn't said anything about the global availability of the device. In China Xiaomi launched Redmi Note 4 with a mediatek processor. In India as all of us know Xiaomi can launch it's devices only with snapdragon processor due to some legal issues. So it takes some time for Xiaomi to launch it's devices in India. 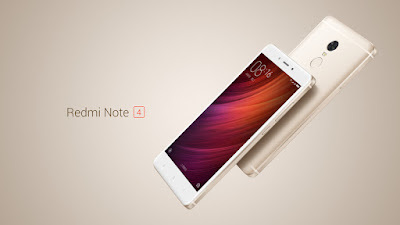 As all of us know that Redmi Note 3 got a huge success in India due to it's overall performance, so Xiaomi can't delay the launch of Redmi Note 4 in India. 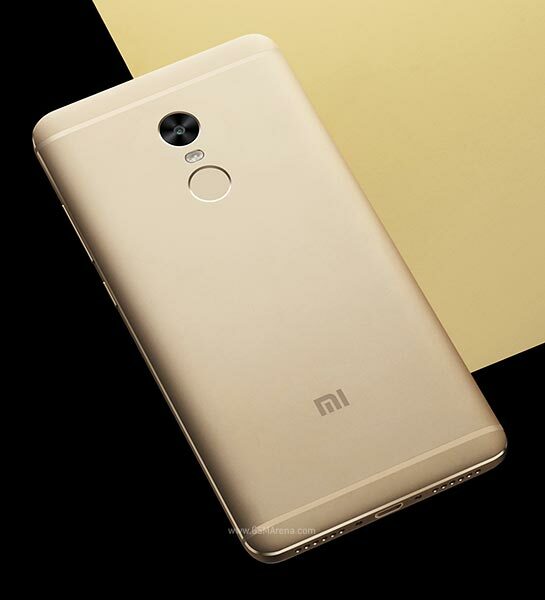 This week company has launched Redmi Note 4 in India with a snapdragon processor. This time Xiaomi choose Snapdragon 625 for it's Redmi Note 4 which is based on 14 nm architecture. Xiaomi actually launched three variants of Redmi Note 4 in India with same processor but with different combinations of RAM's and ROM's. This device will be sold through flash sale via flipkart. First flash sale will begin on 23rd Jan at 12 noon. So without wasting furthur time now take a look at some of the specifications of the device. Redmi Note 4 looks very similar to Redmi Note 3 but there are some changes. Let's discuss these changes in detail. 1. 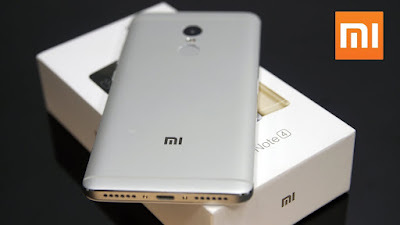 Processor : Redmi Note 4 uses the Snapdragon 625 processor while Redmi Note 3 uses the Snapdragon 650 processor. 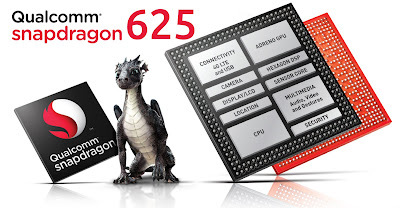 Snapdragon 650 is a hexa core processor with two cortex A-72 cores and four A-53 cores while Snapdragon 625 is an octa core processor with eight cortex A-53 cores. This means that Snapdragon 650 is a faster processor than Snapdragon 625 due to two more powerful Cortex A-72 cores. But in day to day usage we won't notice any difference in performance. But may be in some tasks Snapdragon 650 might be slightly faster than the snapdragon 625. So if you are thinking that performance has increased from Redmi Note 4 to Redmi Note 3, that's not the case. 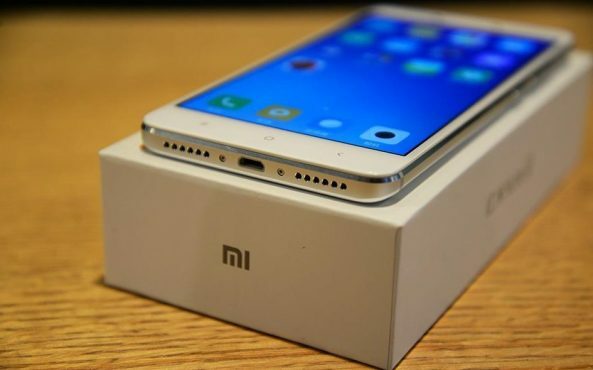 Xiaomi is saying that using Snapdragon 625 will increase the battery life of the device. Yes it will improve the battery life of the device but we know that Redmi Note 3 has also very good battery backup. So is it a good idea of using a slightly downgraded processor just to improve the battery life? 2. 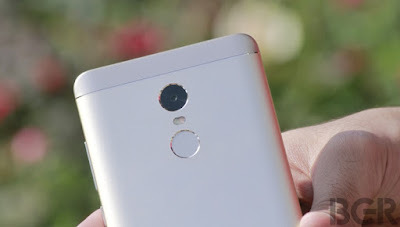 2.5 D glass : Redmi Note 4 has a 2.5 D glass while Redmi Note 3 has a straight glass. The 2.5 D glass is slightly curved at the edge. 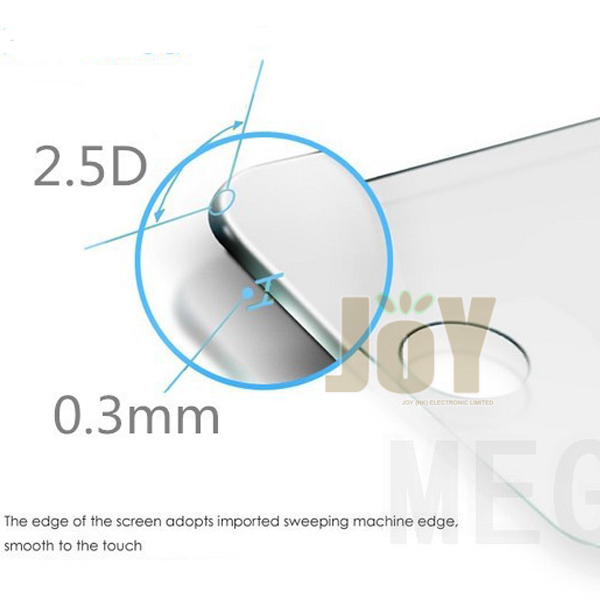 The advantage of 2.5 D glass is that it makes the usage of phone smoother, our finger easily glides on the display. Also it increases the grip of the phone. 3. Camera : Xiaomi is using 13 MP rear camera on Redmi Note 4 but it is saying that it is using a different sensor on the Snapdragon variant which will improve the image quality of the rear camera. 4. Curved back : The back on the Redmi Note 4 is more curved as compared to that on Redmi Note 3. This curved back make the handling of the phone easier.